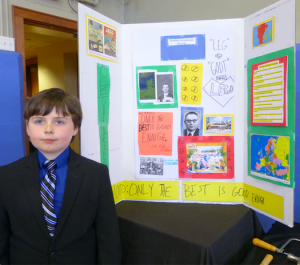 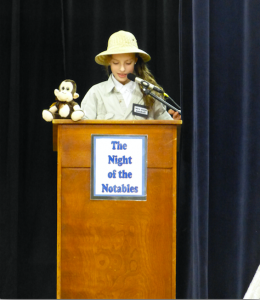 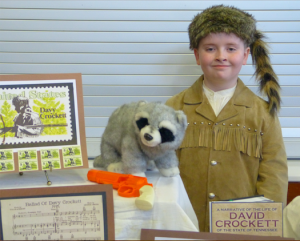 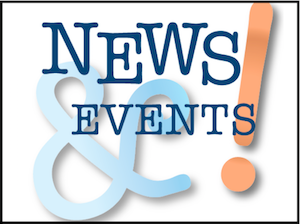 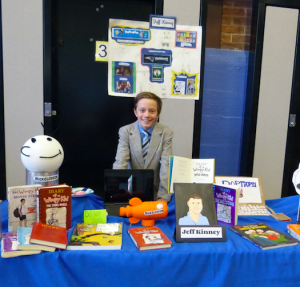 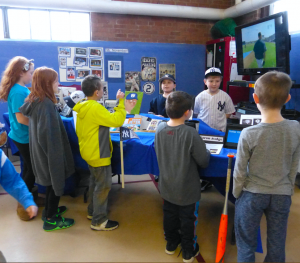 Congratulations to the 4th Grade Class for a successful and inspiring Night of the Notables on February 7, 2019! 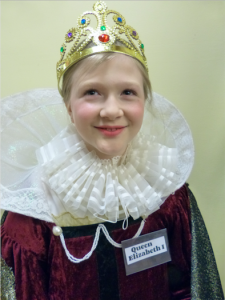 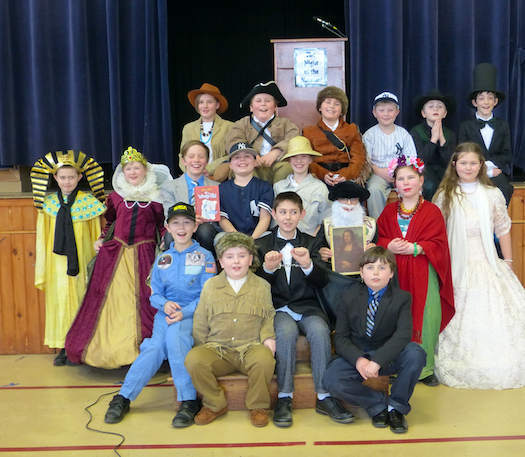 Once again the fourth graders donned personas ranging from presidents and queens to professional sportsmen and artists. 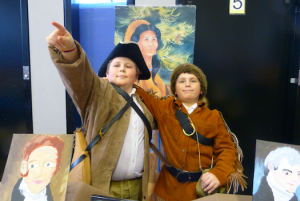 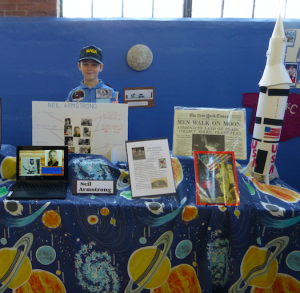 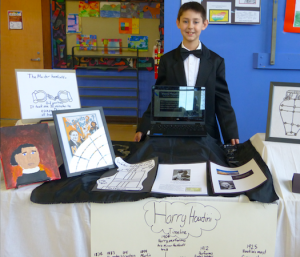 Students worked hard and enthusiastically to learn about the famous people they were representing, including U.S. President Abe Lincoln, astronaut Neil Armstrong, Queen Elizabeth I, author and cartoonist Jeff Kinney, American folk hero Davy Crockett, Swedish opera singer Jenny Lind, Mexican artist Frida Kahlo, illusionist Harry Houdini, inventor Leonardo da Vinci, and many more notables!